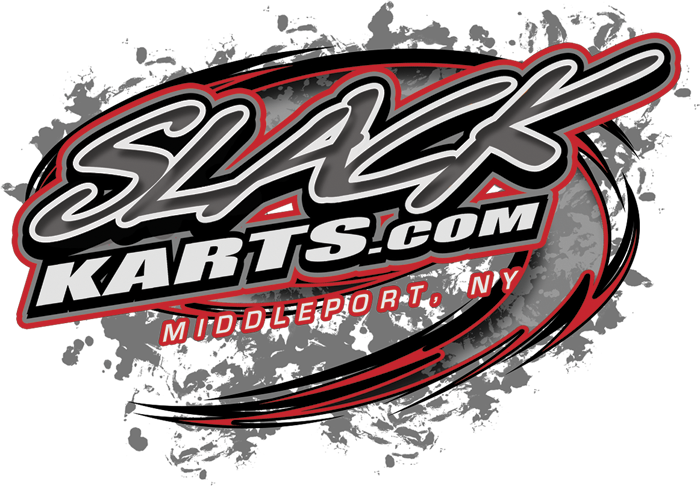 The Xpect Racing chassis from Slack Karts is a state of the art winning chassis that is available in a "Sit up sprint" version as well as a "Champ" kart. At Slack, we are committed to building the best chassis, designed for all racers whether they are experienced or just getting started. From the adjustability designed into our chassis, to the use of the most advanced of components, parts and materials, every effort is made to build the finest chassis we can offer racers. We offer a variety of chassis options as "standard" as well as a long list of "Upgrades" that can be added to allow our racers to create the perfect chassis for their individual track needs. We invite you to take a close look at what a premium racing chassis looks like! Nerf Bar Locking Collar 3/4 dia. 3/8-16 Drilled Caster Block Bolt kit. 3/8-16 Drilled Caster Block Bolt Assembly kit. Kit has parts for both sides of kart.